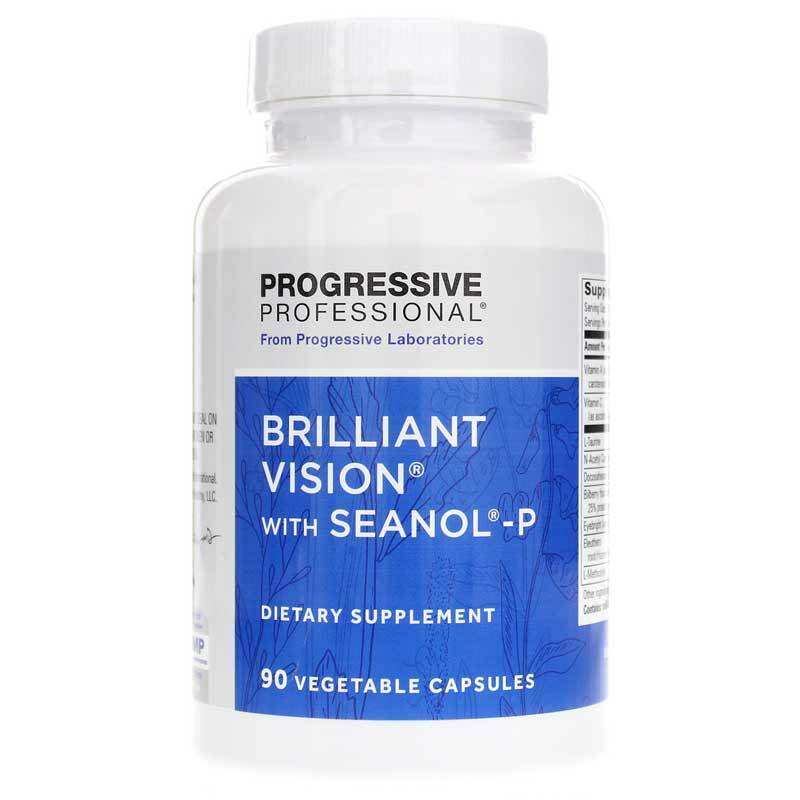 Brilliant Vision from Progressive Labs is a comprehensive nutritional supplement featuring herbs, nutrients and natural compounds for the support of normal vision. Make sure you're always seeing things as brilliantly as possible with nutritional support for healthy vision. Brilliant Vision contains a wide variety of natural ingredients to support multiple facets of healthy vision. 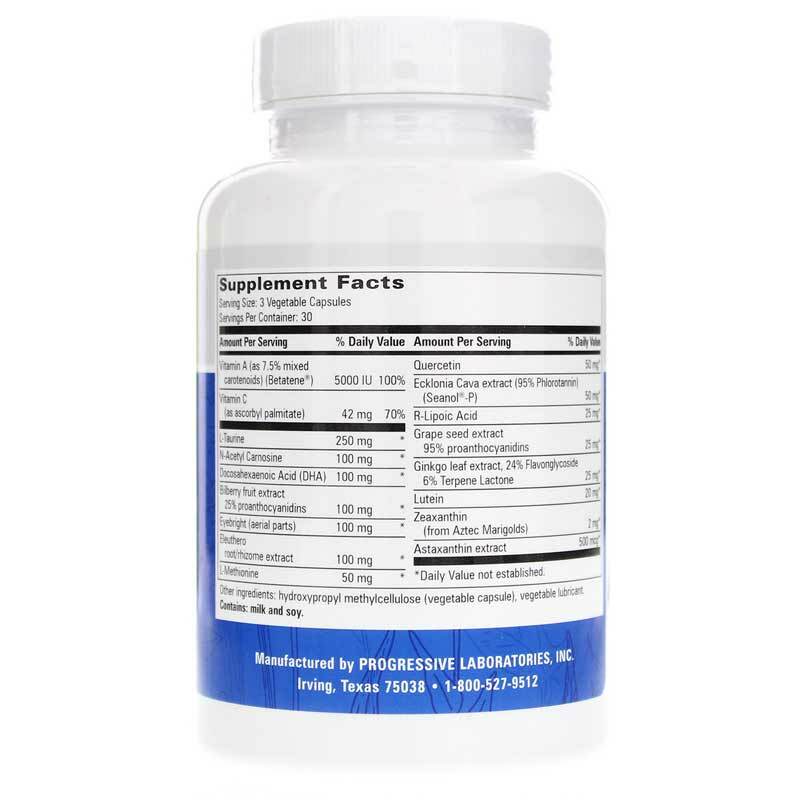 With key vitamins, herbs like bilberry and eyebright, zeaxanthin and Astaxanthin, and other supportive ingredients, Brilliant Vision provides essential nutrients and protective antioxidants. Don't settle for basic support for your vision - choose brilliant support! Order Brilliant Vision today! Other Ingredients: hydroxyl methylcellulose (vegetable capsule), vegetable lubricant. 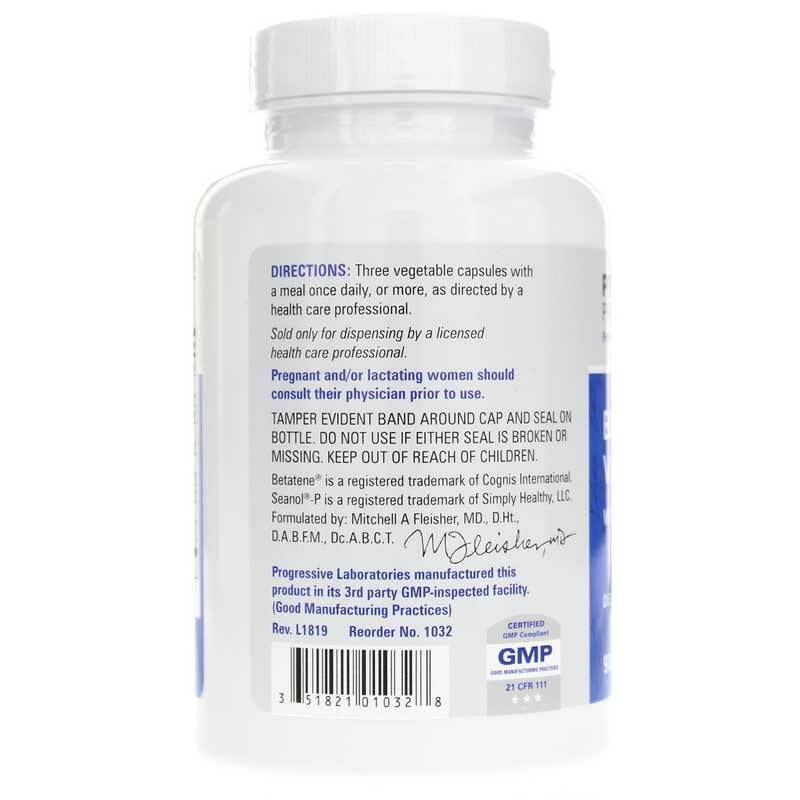 Adults: Take 3 vegetable capsules with a meal once daily, or more, as directed by a healthcare professional.